Publisher: The Camelot Press Ltd.
Charles Walter Stansby Williams (September 20, 1886-May 15, 1945) was an English writer, lecturer and literary advisor at the Oxford University Press. He was also an active member of the Inklings, an informal literary society formed by C. S. Lewis and J. R. R. Tolkien. During his lifetime he wrote 30 volumes of poetry, plays, literary criticism, fiction, biographies, reviews and theological arguments. 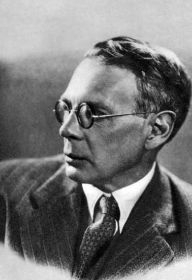 It is safe to say that the fullest expression of his mature views is to be found in criticism in The English Poetic Mind (1932), Reason and Beauty in the Poetic Mind (1933), and The Figure of Beatrice (1943): in poetry and drama in Taliessin through Logres (1938), The Region of the Summer Stars (1944) and Thomas Cranmer of Canterbury (the Canterbury Festival play for 1936): and in theology in He Came Down from Heaven (1938) and The Descent of the Dove (1939). Among his biographical works the most notable are Bacon (1933), James I (1934), Rochester (1935) and Queen Elizabeth (1936); and among his novels War in Heaven (1930), The Place of the Lion (1931), Many Dimensions (1931), Descent into Hell (1937) and All Hallows’ Eve (1945). Williams was an unswerving and devoted member of the Church of England, with a refreshing tolerance of the scepticism of others, and a firm belief in the necessity of a “doubting Thomas” in any apostolic body. More and more in his writings he devoted himself to the propagation and elaboration of two main doctrines – romantic love, and the co-inherence of all human creatures. These themes formed the substance of all his later volumes and found their fullest expression in the novels (which he described as “psychological thrillers”), in his Arthurian poems, and in many books of literary and theological exegesis. His early verse was written in traditional form, but this he later abandoned in favour of a stressed prosody built upon a framework of loosely organized internal rhymes. 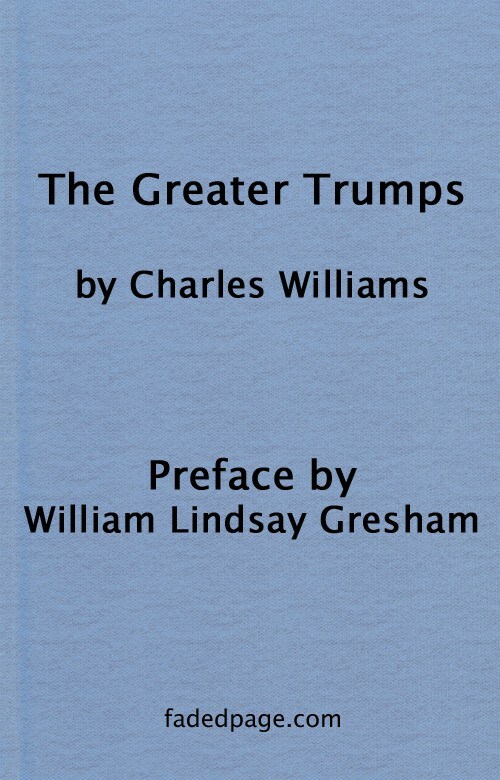 Charles Williams worked nearly all his life for the Oxford University Press, also lecturing extensively on English literature for evening institutes and latterly for Oxford University. Much of his critical writing grew out of this activity. His seven novels appeared from 1930 onwards; unlike much fantasy fiction, they deal not with imaginary magical worlds but with the irruption of supernatural elements into everyday life. He passed away in Oxford in 1945 at the age of 58. —G. W. S. Hopkins, Dictionary of National Biography, 1941-50. Epub 20140877.epub If you cannot open a .mobi file on your mobile device, please use .epub with an appropriate eReader. Mobi/Kindle 20140877.mobi Not all Kindles or Kindle apps open all .mobi files.